Back pain accounts for more than 264 million lost work days in one year—that’s two work days for every full-time worker in the country. Back pain is one of the most common reasons for missed work and for visits to the doctor’s office. Back pain can be accompanied by neck, shoulder and even leg pain. The Spine Center at MemorialCare Long Beach Medical Center offers a comprehensive program for patients considering more permanent solutions for their chronic, ongoing back pain. The program strongly emphasizes patient education. Carrying heavy loads and/or improper techniques: Lifting or moving heavy objects increases risk of injury. This risk can be avoided by using proper lifting techniques, tools and help from others to lift heavy objects. Repetition: For many people, work involves repetitive motion. While the spine is capable of a wide variety of motions, frequent, repetitive movements like bending, twisting, rotating or repetitive lifting can cause wear and tear on the tissues around the spine and ultimately lead to discomfort. Prolonged stationary posture: Staying in one position for a long period of time can diminish elasticity in the muscles, ligaments and tendons in the spine. Add in stress and prolonged stationary posture — whether it’s sitting at a desk, long-distance driving or standing with limited motion — back and leg discomfort can flare. A good rule of thumb is to stretch, alternate posture or go for a walk after 20 minutes. Practicing ergonomics appropriate for the work and tasks you do can help prevent back injury. However, many people don’t prioritize spine health and live with ongoing, chronic back pain. 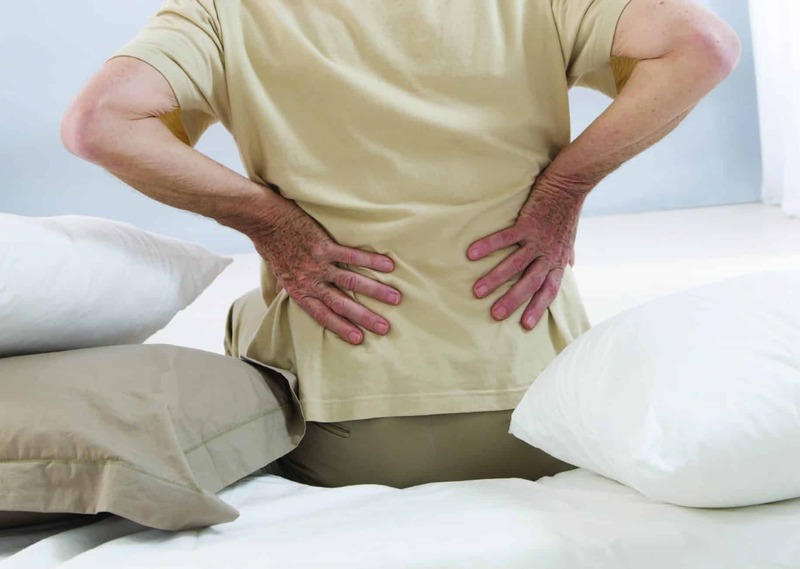 Unfortunately, living with chronic pain can worsen the condition of the spine, neck or shoulder, increase discomfort and can eventually limit the ability to complete work tasks and possibly even cause lifelong disability. Conservative treatment options include physical therapy, activity modification, medications or injections. Almost all surgeries on the spine are elective, meaning it’s the patient’s choice to elect to have surgery. The surgeon is responsible for explaining the risks and benefits of spine surgery. A spine surgeon can be either an orthopedic spine surgeon or a neurosurgeon that specializes in spine surgery. Patients living with chronic neck, shoulder or back pain should consider a consult with a spine surgeon to learn more about treatment options. For more information on spine surgery, call 800-MEMORIAL or visit memorialcare.org/LBSpine.